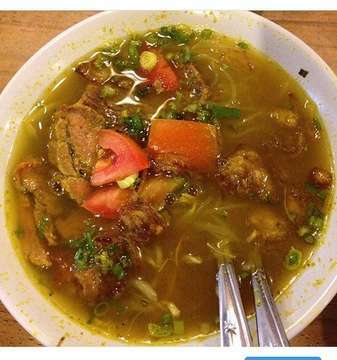 Bale Soto was first founded in 2013 at Manado as a family business. 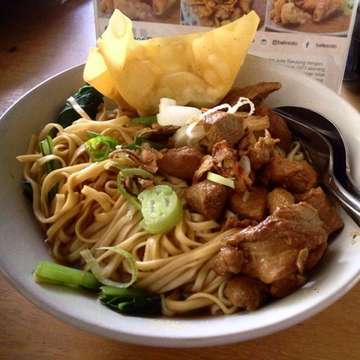 Rapidly gained popularity among local people, Bale Soto decided to expand its business in Jakarta and other cities in Indonesia. 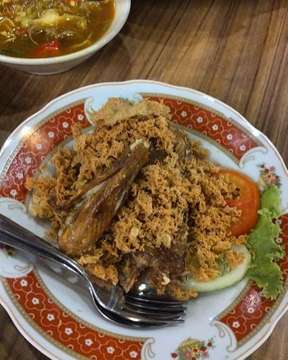 Bale Soto offer consumers a selection of traditional Indonesian cuisines in a modern way in order to capture the hearts for young generation. Through its business, Bale Soto strives to preserve Indonesian culture and accommodate the growing demands of traditional Indonesian cuisines across Indonesia. 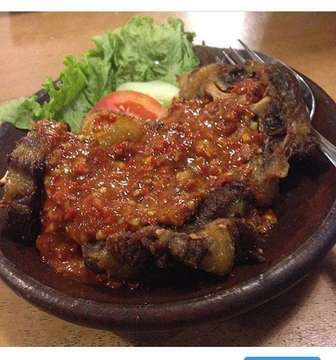 Mau Makan Hemat di Senopati? Mari ke Sini! 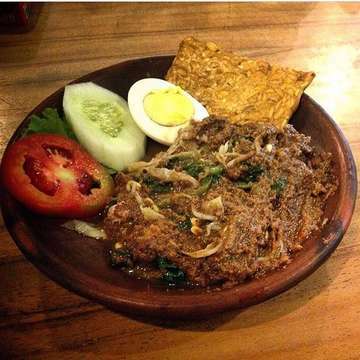 9 Tempat Buat Bikin Pecinta Tahu Telor Kalap!